"To say my life is busy is something of an understatement. For years I ran an ironing business from home so I could always be there for the kids. Deep down I knew I had the potential to do something more but after 16 years as a stay at home mum it was difficult to know where to start. I’d actually worked in retail before the kids. It was finally my son, who works in digital, who encouraged me to do the Digital Mums training. He could see it would be the perfect freelance, flexible career for me. I am total proof that it is never too late to retrain. I now have an amazing client, Sweetpea Pantry, and work around 10 hours per week. As a family we spend a lot of time at the cricket club and now I’m able to keep doing my job from the sidelines - the ultimate multi-tasking!" "The best thing about being freelance is I can control if I need to cut my hours back during school holidays to look after the kids. Or perhaps I just work more in the evening during these times. So many Digital Mums do this and while it takes some managing, it’s totally possible. Not one of my former employers would have allowed me the flexibility to prioritise my family in this way. Before kids I worked in property management but the hours were way too long and inflexible to even consider after Ruby was born, so I took an extended career break. I imagined the best job I could hope for after so long was perhaps general admin, yet here I am working in social media strategy and consultancy. I now work five days a week but only within school hours. It really is the perfect scenario." “There’s nothing wrong with pulling pints but when you have to dash home at the end of your shift to feed your six month old, you realise there must be easier ways to find flexible work. By the time Xan came along my freelance career in film and TV had dried up. 16 hour days aren’t a brilliant combo with tiny people. I took that bar work because frankly I had zero confidence and a skill set that felt about as relevant and appealing as yesterday’s Weetabix. I couldn’t see another way. I like to think of Digital Mums as the Fairy Godmother to my Cinderella situation; the ball is work; the classy dress new skills in social media marketing, and no need for a coach because you work from home. Oh, and substitute Prince Charming for your first paying client, which in my case I found the day after completing the course. And now I’m taking it even further and setting up my own business in online video content for brands." "My #WorkThatWorks life is an extreme one to say the least. I’m currently living in South America for six months on a family sabbatical but am still working as a content strategist for Digital Mums while I’m here. Aside from my Instagram feed it wouldn’t be immediately obvious to the team that I was even away! Sure the whale pictures are a bit of a giveaway but apart from that it’s genuinely business as usual. Of course that’s thanks to the amazing culture and foresight of Digital Mums who totally embrace a remote team. It’s so refreshing to be part of a culture where you’re not hiding the fact that you have kids and a life outside the office. I’ve been a journalist for years and being a mum has never been something I’ve shouted about in professional circles. It felt almost frowned upon to talk about that part of my life. 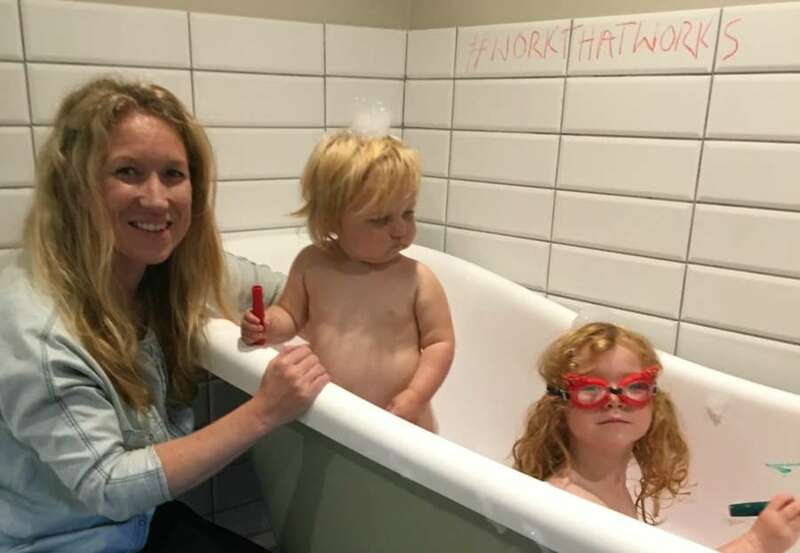 We need more businesses like Digital Mums as there are so many amazing mums out there who could be working if more flexibility was on offer." "You think as the kids gets older that the childcare juggle should get easier. But that wasn’t the case for me. As my twins went off to secondary school I felt they needed me around more than ever. Meanwhile I was commuting almost two hours to my lecturing job. I was totally stressed, caught in the middle of my job and family, and not really doing either very well. The thought of another frazzled pick up as I raced through traffic to get my youngest from school was just too much to bear. I needed a different kind of work life. So last year I handed in my notice - at 45 I genuinely thought I would never be employable again. But along came the Digital Mums course and here I am working totally from home. I do 15 hours a week as a Social Media Guide for Digital Mums itself and also freelance as a social media manager. I work around 30 hours a week and finally feel I have the balance right. 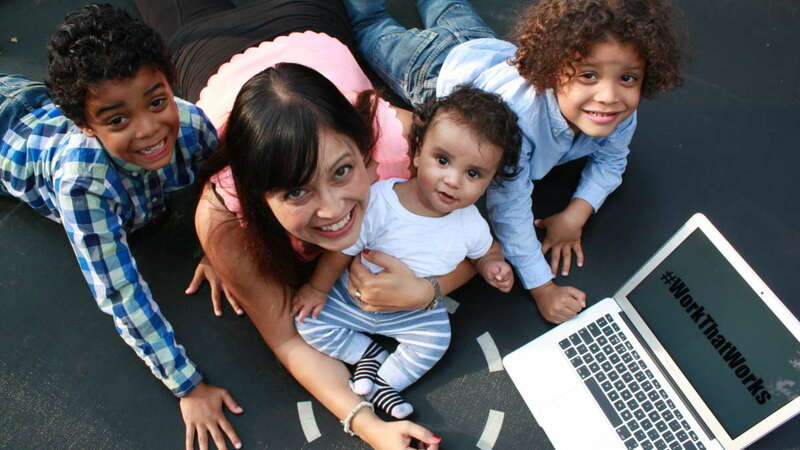 Digital Mums is without a doubt the best career move I have ever made." "Life as a single mum can make the work thing even more complicated. I know that when it comes down to it, most of the childcare falls to me. I used to be a Marketing Manager but hadn’t worked since Jonny came along. I wanted to, but after the divorce I couldn’t begin to imagine how I’d make the logistics a reality. I also had really low confidence - I felt like the world of work had moved on and I had been left behind. Who would want me after all this time out? Digital Mums has helped bridge the gap. In the last year I’ve had a total digital skills upgrade. I feel I actually know what I’m talking about again! And I now work part time from home for a lovely classical music composer. I manage all her social media channels and do other marketing besides." 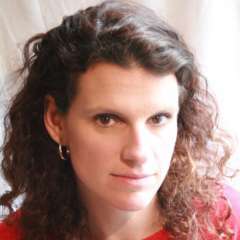 "Before Digital Mums, I worked three days a week as Head of Marketing for a small software company. But it was a running joke in our house that the only part-time bit about it was the hours on the contract. The expectations were 100%, 40+ hours a week and as the company grew, it just wasn’t possible to juggle this and family life. With both kids at school I found I needed to be around for them even more, not less. I looked for other part-time roles but they were so few and far between, too junior or there was a horrendous commute to deal with. It just wasn’t worth the hassle. I now work freelance from home and there is such demand for marketing and social media consultancy, that I have been turning down work since I graduated. 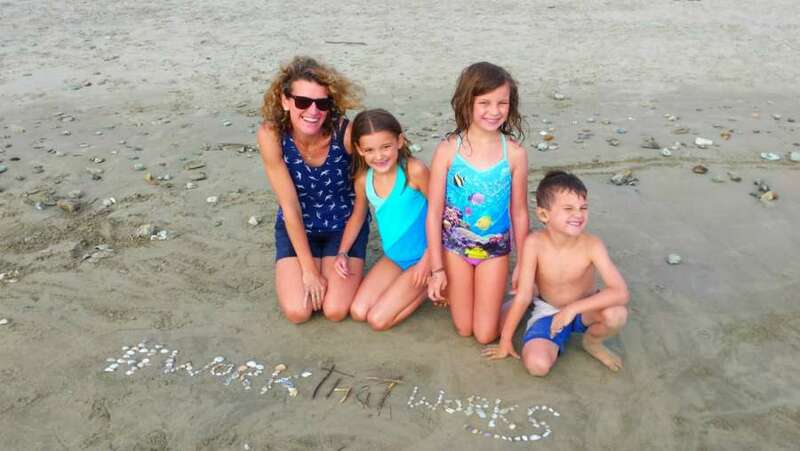 Work is a thing you do and not a place you go, and now I have a work/life balance that genuinely fits with my family." 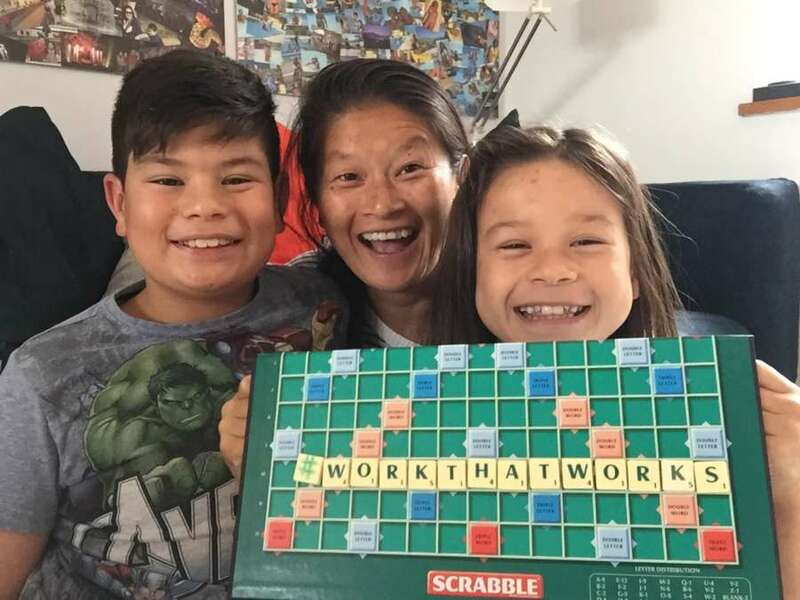 "Once the shock of redundancy had finally subsided and the realisation that I was unemployed had sunk in, I started to feel really anxious and concerned about both my career and my family’s future. I’d gone back to work as a Digital Content Manager within six months of Beatrice being born. My career was an incredibly important part of my identity and yet here I was jobless with no idea what to do next. I had maintained being a mum wouldn’t affect my career but suddenly it didn’t feel that way. 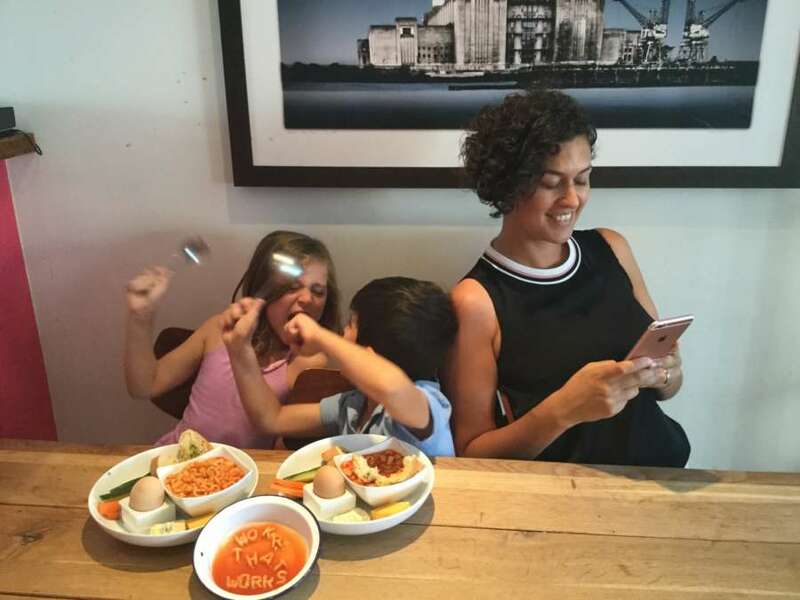 But the Digital Mums Programme changed everything - here I am just 18 months after redundancy and I’ve recently launched my own social media agency, South London Social, alongside two others Digital Mums. I could never imagine ever going back to the usual 9-5 and doing that dreaded commute now that I have experienced how amazing flexible working can be! I love what I do." "I only took four weeks maternity leave with Asher. I realise that might seem like madness but I totally love my job as Senior Admissions Consultant at Digital Mums and I knew I could still make it work. The older two were in school and pre-school, and I decided I just wanted to crack on. Work is actually the least stressful thing in my life, it’s what keeps me sane. 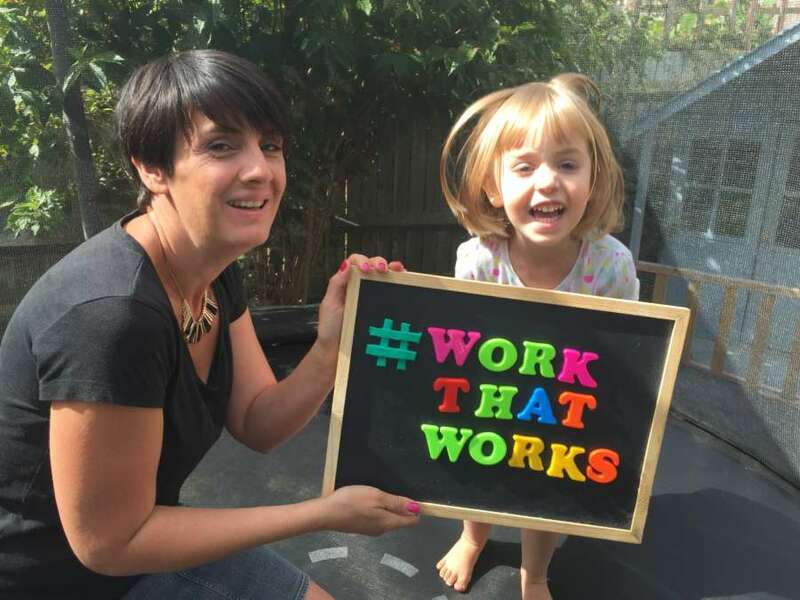 I genuinely feel I have the ultimate #WorkThatWorks - I work three days throughout the week 100% remotely and flexibly. I did the Digital Mums Programme and have been working with HQ for over a year now. I've only been to the office once but I still feel completely part of the team. I was a retail manager before the kids. I asked about part time but they said I’d have to take a demotion. I still can’t quite believe it." Remember, if you ever want to find out more about how you can become a Digital Mum, you can just click here to book in an informal chat with our Admissions Team.